The tartan beret to match with your traditional Celtic outfit for a chic look. 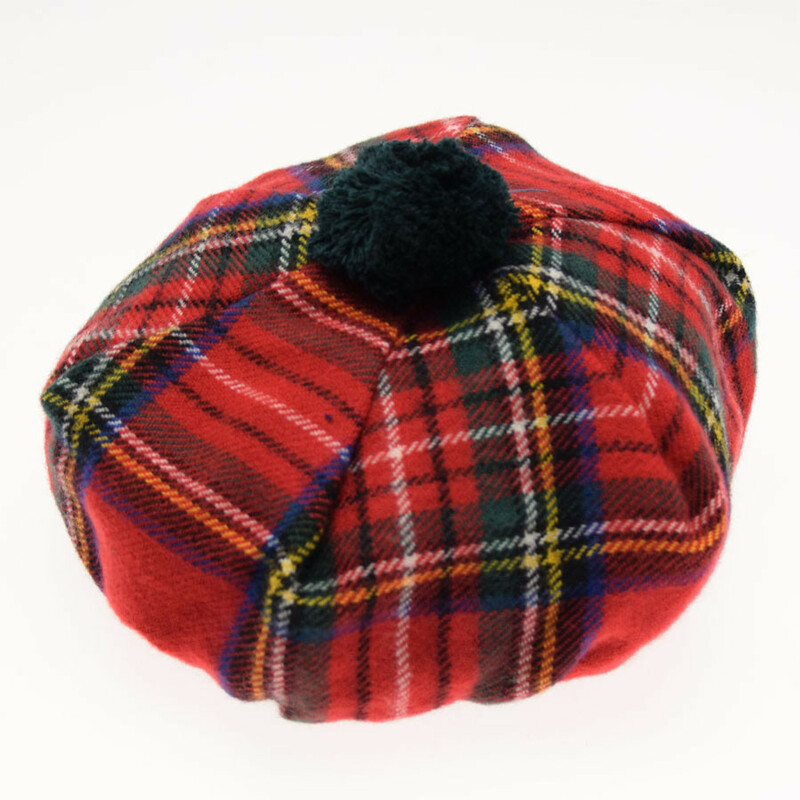 The Scottish beret comes in a traditional Royal Stewart tartan style. This beret is soft and pleasant, made of 100% lambswool with a black tassel. Inside, it has an elastic band in wool and a satin lining for comfort. The Royal Stewart tartan is the most well-known tartan in the Stewart House, with a famous woolen fabric composed of red stripes edged with blue, black and yellow. It is also an official uniform that became popular in 1970s punk culture.